This is Anna – I use shower gel. I am not great at shaving. I never feel like my legs are super smooth. Actually my favorite shave cream is from the 99 cent store! 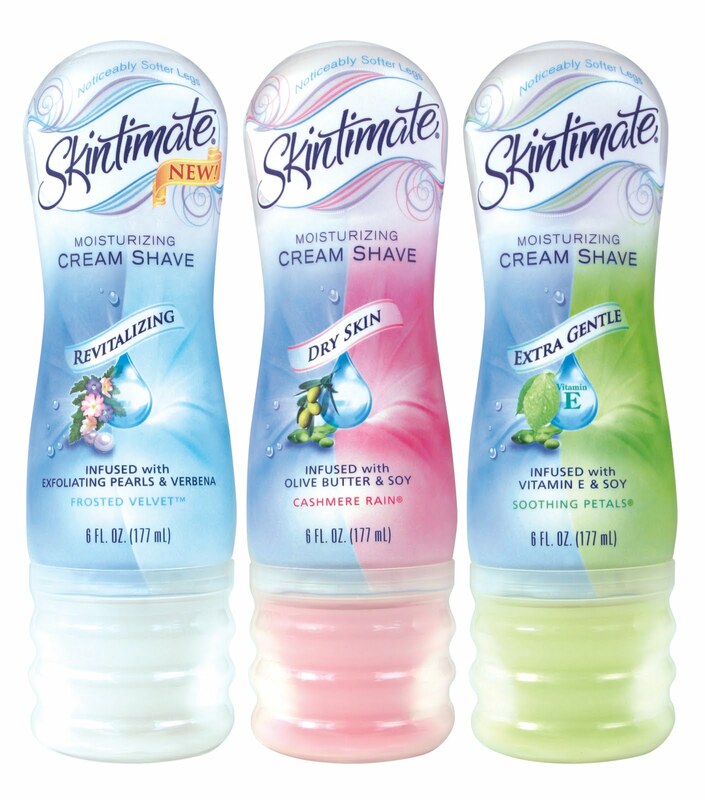 It’s a complete dupe of skintimate and considering skintimate sells for close to $9 in drugstores near me, I opt for the cheaper one! Paired with a luxurious body scrub, my legs are good to go! Hey girls, I nominated you both for the Liebster award on my blog!